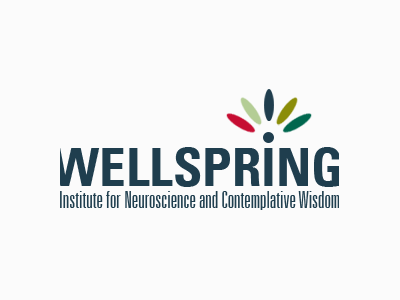 With Dr. Hanson, he co-founded the Wellspring Institute for Neuroscience and Contemplative Wisdom. TMS therapy is the first and only non-systemic and non-invasive depression treatment approved by the U.S. Food and Drug Administration (FDA) for patients who have not benefited from prior antidepressant treatment. 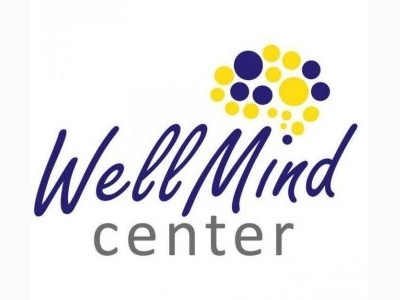 A Holistic Wellness Center located in Downtown of Santa Rosa – in the heart of Sonoma County. Offering Reboot Your Life Programs and Unique Energetic Modalities. We’ll help you rewrite your story so you can reboot your life. Dr. John Reed is the medical director of the Norma and Evert Person Heart & Vascular Institute at Santa Rosa Memorial Hospital. 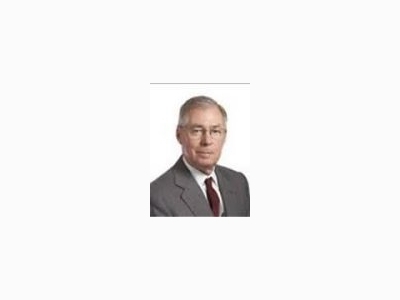 A long-time member of the community, he has been in private practice in Santa Rosa since 1974. 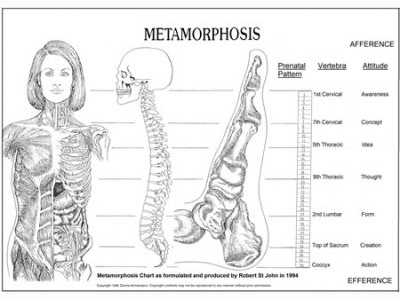 Metamorphosis Classes - weekend and online, Books, DVD, Treatments. ARCB & NCBTMB CE provider. We travel to you for classes and treatments, nationwide and abroad. 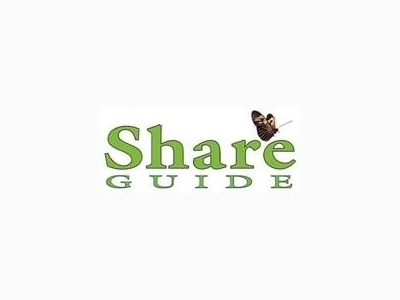 Share Guide has been active for over 17 years. We average 38,000 unique visitors every month. 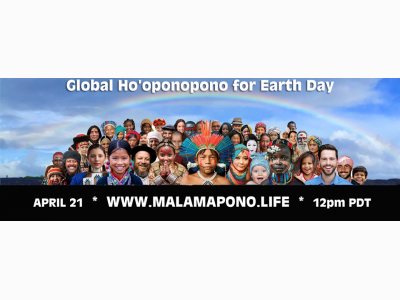 Our site features over 300 articles on a wide variety of holistic health topics, plus over 75 interviews with best-selling authors! John A. McDougall, M.D. 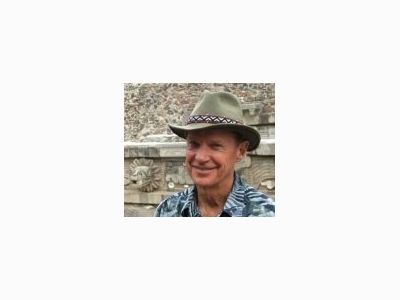 & Mary McDougall A physician & nutrition expert who teaches better health through vegetarian cuisine, John A. McDougall, MD has been studying, writing, and speaking about the effects of nutrition on disease for over 30 years. 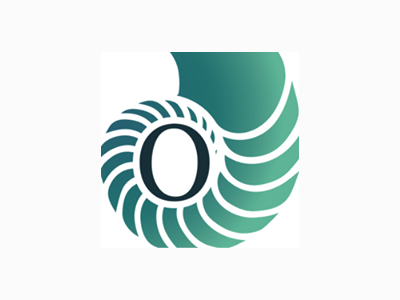 Business Mentoring: Strategic Business Rejuvenation Whether you are a business owner, entrepreneur or corporate executive, we have a question for you? Are you ready to take your business to the next level on all fronts?